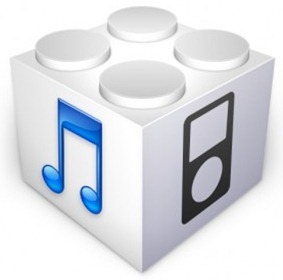 According to BGR, which has a very good record on iOS releases, Apple is preparing to release iOS 4.3.1 which will contain minor bug fixes and more importantly, will also patch the vulnerability used to jailbreak the newly released iPad 2 on iOS 4.3. Also in case you don’t already know, recently at Pwn2Own contest, iPhone 4 was hacked via vulnerability which was found in Mobile Safari running iOS 4.2.1. This vulnerability also exists in iOS 4.3 but all devices running the latest version of iOS are safe until hackers find a way to bypass the ASLR (Address Space Layout Randomization) which Apple has implemented for all supported devices starting from iOS 4.3. Apple was informed about this vulnerability and it is likely that they are going to patch this too in the coming iOS 4.3.1 update. According to BGR’s sources, Apple will push this update within one to two weeks. There is no word on whether this release will also bring Verizon iPhone 4 users on the updated 4.3.x firmware version.